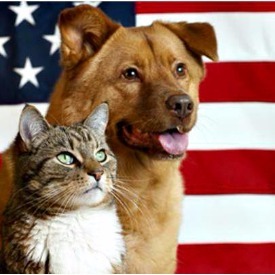 CJ Foods is a Pet Food manufacturer with locations in Pawnee City, NE as well as Bern and Baxter Springs, KS. We take pride in our products and pride in our community. 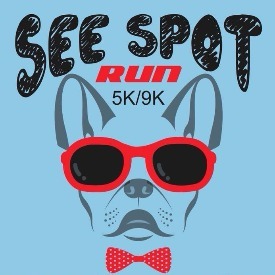 We are excited to be hosting the SEE SPOT RUN 5k/9k to which all proceeds will go to benefit the Golden Paw Pet Recue!